HDB Flat Owners Information Checklist is a much needed tool for those purchasing an HDB or even a DBSS flat. 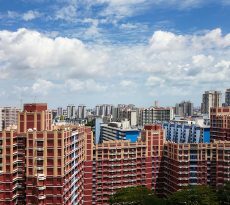 A HDB Flat Owners Information Checklist highlights the things purchasers should check or do before and after purchasing the HDB / DBSS flats. Once the property is transferred to you, you will be liable for any outstanding property tax including arrears that should have been paid by the previous owner. 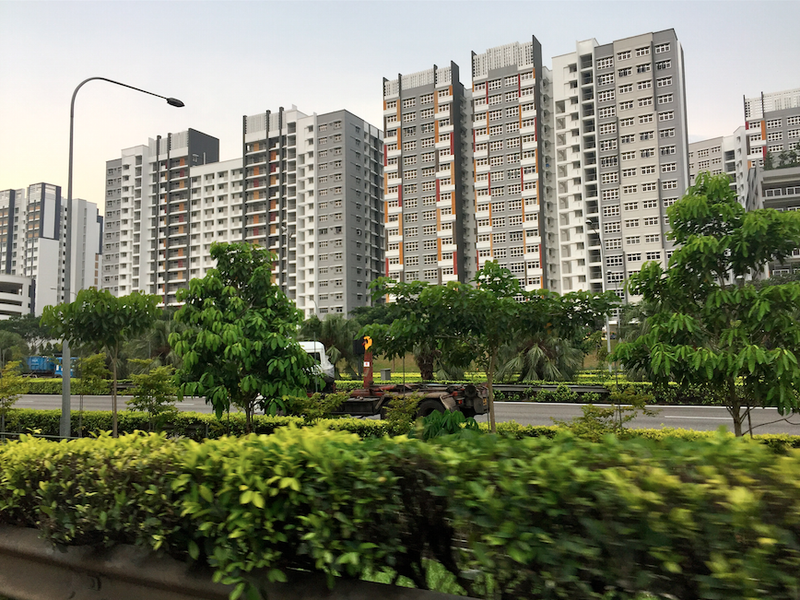 Thus, it is important for your HDB officer or lawyer to check with Inland Revenue Authority of Singapore (IRAS) on any outstanding property tax. 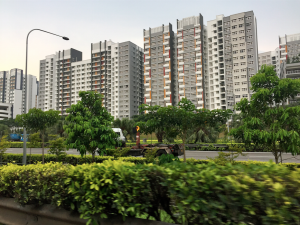 For newly constructed HDB flats, IRAS will bill you for the property tax that starts from the date you take possession of the flat. For DBSS flats, billing will start from the date of temporary occupation permit (TOP). 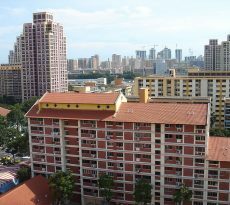 HDB will notify IRAS of the transfer of the HDB flat. You need not notify IRAS. IRAS will update the ownership record for property tax purpose based on the information given. For correspondence and payment, IRAS communicates with the owner who is the main applicant listed in the purchase of the flat. If there is a preference among owners on who IRAS should correspond with, ensure that you are registered as the main applicant. Your HDB officer or lawyer usually performs these tasks as part of conveyancing or the legal process of transferring ownership of property. 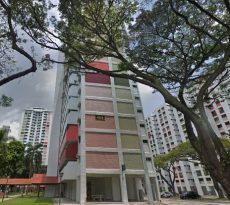 Check with your lawyer or HDB officer to find out more about the status of the HDB Flat Owners Information Checklist tasks. IRAS sends the property tax bill or notice to the address listed on your identity card. To receive all your correspondence promptly, ensure that your address is updated. For individual property owners, IRAS sends the property tax bills/notices/correspondences to the residential mailing address stated in the property owner’s identity card. When you relocate, update your identity card at any Police Post. Once the address is updated, IRAS will automatically send bills/notices/correspondences to the new address. You do not have to notify IRAS separately once you have updated your identify card at the Police Post. Owners who live in their homes enjoy lower property tax rates. You do not need to apply for the owner-occupier tax rates as it will be automatically applied. 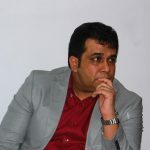 When there is more than one owner, all the owners are collectively responsible for paying property tax. When you buy any property, you need to pay Stamp Duty within 14 days of the date of Contract/Agreement. HDB has been authorised by IRAS to collect stamp duty on its behalf.